Healthy teeth is essential for all. We seldom care about our teeth. But sound and clean teeth is the most vital part of our health. Healthy eating and brisk walking do not complete our health cycle. Therefore I am giving here very simple tips of caring teeth and saving wealth ( I mean doctor fee). 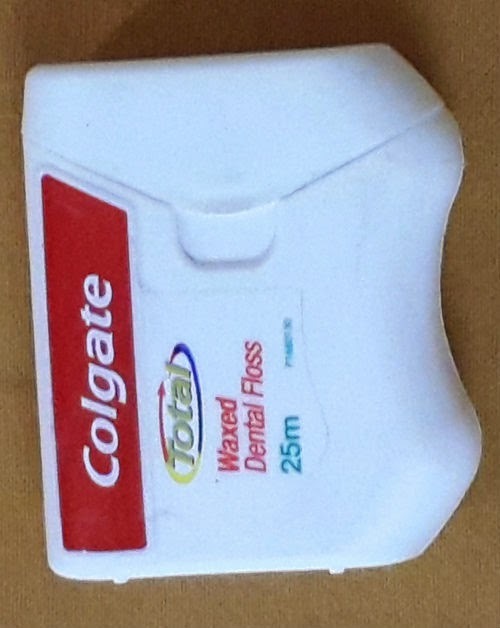 Just spare 5 minutes daily and save your teeth for ever. This is tested and proven secret. One day I was in a dental clinic. The doctor was giving large lecture to a patient. I was silently recording the lecture by keeping my smart phone in my pocket. From there I sorted out very important tips ; which I am going to share here. * Food stuff in the teeth's gum is the most vital agent for generation of bacteria in mouth. *It is the most advantageous to spare only 5 minutes for teeth cleaning after every meal. *Mind it! this five minutes can save your wealth in future if your teeth is vulnerable to dental problem. *Simple tooth brush never cleans teeth completely. *There are various hygienic things available for teeth cleaning in the market(e.g. teeth kit). * If anybody has Scurvy disease, then he has to get cleaned his teeth from a dentist. After that he can use Dental Floss to get better result. * Teeth must be cleaned before night bedtime, as night's long period provide better platform for bacterial breeding. *Luke warm salted water gargle is all time better, cheapest and best medicine for teeth. * Gargling with salted warm water after use of dental floss gives better strength to the teeth. * If dental floss is used at night and thereafter salt water gargle is done then tooth brush may be avoided. It is better to use tooth paste and salted warm water gargle at alternate day. *Using medicated toothpaste is cheaper than conventional toothpaste in longer period. Glister of "Amway" is one of better toothpaste as I am using it and it's result is very good. There are also other good medicated toothpaste that can be judged by using. *One last thing is that we only follow new instructions for few days and leave it. But you have to follow our recommendations at least for one month. After that I am confident that you will get the result. *After getting better result please share your experience on this page. So that other get better information about teeth health. Keywords:toothache, how to floss, teeth care tips, healthy teeth tips,tips to keep teeth healthy,tips for healthier teeth, health tips, dental health tips, dental care.